FHJ are accredited specialists in the supply and installation of business servers. Through our supply channels we work with Dell, Fujitsu, Lenovo and HP servers, provide network switches and routing, all configured to your specifications and needs. We can support companies of all sizes, ranging from smaller businesses that require small servers to companies that require enterprise level installation and support. For a free consultation about your support requirements please don’t hesitate to contact us. We can examine your existing infrastructure and give advice on areas for improvement. We can also work on your behalf liaising with other providers and suggesting solutions that works for you and grow with your business. We carefully plan the installation process agreeing deadlines which will minimise disruption to your business. The configuration required will be agreed and a proposal of hardware/software costs provided which will include any additional devices such as network switches and routing. We will install and implement the project ensuring that the system runs at an optimum level. This will include any training if required. Following installation, we can agree an ongoing service package to support your infrastructure, ensuring it is maintained and runs at an optimum level. We will provide your business with an IT support service which can be accessed on demand. This includes remote access or a site visit by one of our technicians – our aim is to resolve quickly any issues that you may encounter. 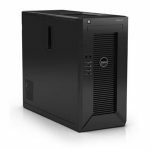 The Dell Poweredge T20 is a perfect small office server which can be configured for a variety of uses. The unit is quiet and noise free, contained in a mini tower chassis, designed to deliver efficient and worry-free operation. Can be both be used in both Rack and Tower form. 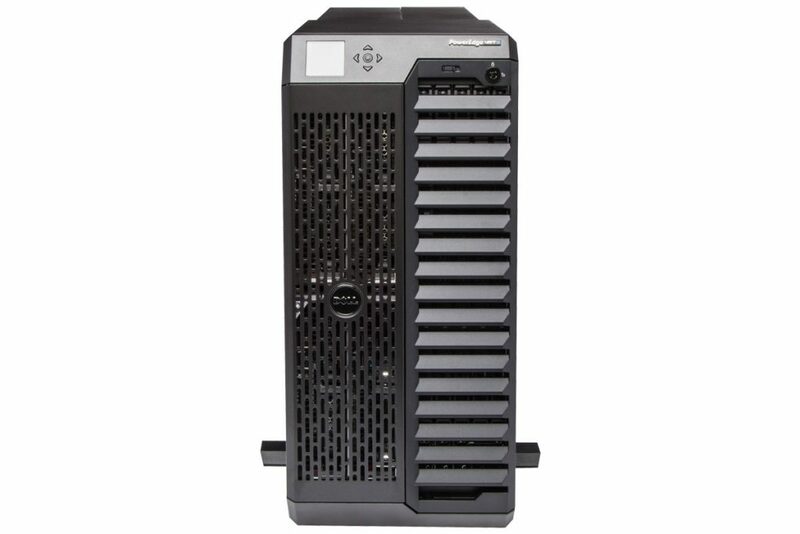 The VRTX is Designed specifically for small offices and enterprise branch offices. 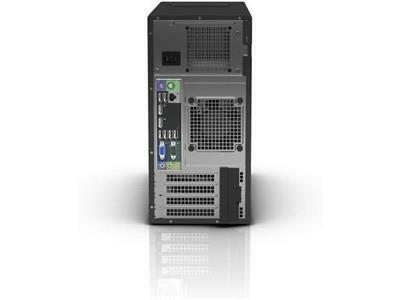 The Hardware can be configured in several ways and easily expand as your business needs grows. The VRTX is versatile enough to be incorporated into a large data centre,incorporating different server nodes reducing cabling, using the VRTX integrated 10GbE and 1GbE internal switch modules. 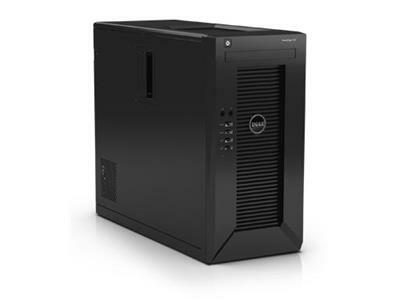 The Dell T630 is a highly configurable server which helps drive business. 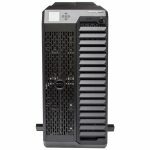 The unit can be rack mounted or tower mounted. 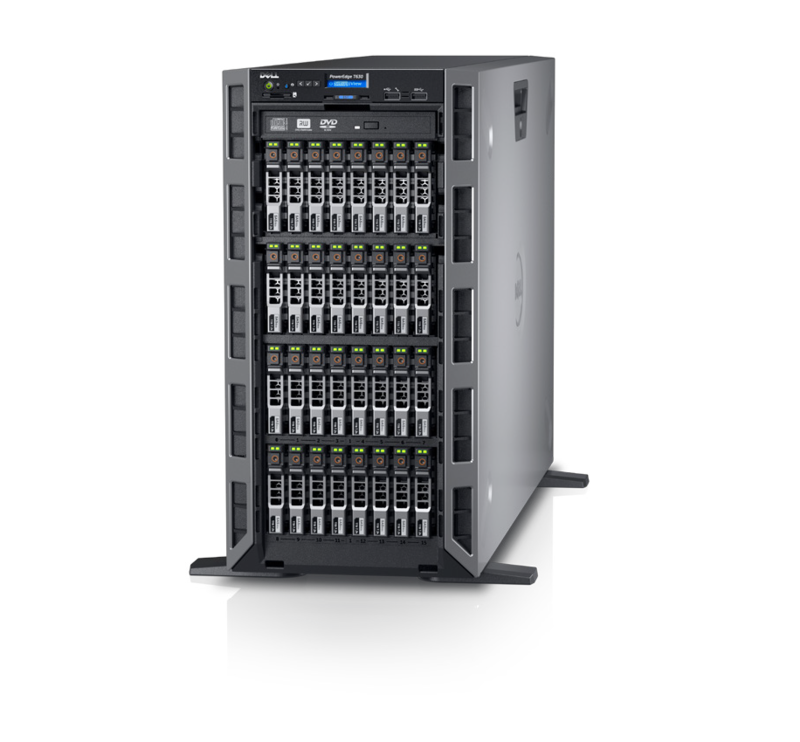 Featuring the latest Intel® Xeon® processor E5-2600 v3 product family, huge internal storage capacity, extensive configuration flexibility and the most powerful GPU capability in the PowerEdge server portfolio. 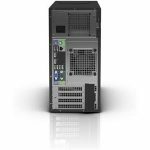 This 2U rack server is a low-cost high capacity storage unit which will meet the demanding needs of e-commerce and virtual desktop infrastructure, data warehousing, databases with high performance that can be trusted. 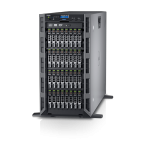 With Intel® Xeon® processor E5-2600 v3 product family and state-of-the-art DDR4 memory, boost data access for applications with up to 16 x 12Gbps SAS drives and high-performance dual RAID. 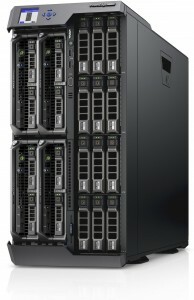 Designed for rack environments requiring peak two-socket performance, sizeable internal storage capacity and short chassis depth to overcome space constraints, the PowerEdge R430 rack server is an excellent fit for high-performance computing (HPC), web tech and infrastructure scale-out. 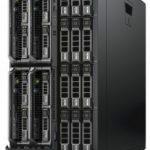 The Dell PowerEdge FX2 enclosure is the uniquely small modular foundation for the PowerEdge FX architecture, an extremely flexible and efficient platform for building an IT infrastructure that precisely fits your computing needs.